The National are finally back, but the really good news is that Sleep Well Beast lives up to lofty expectations. Narratively, Sleep Well Beast feels cohesive, with frustrated days, sleepless nights and tired reminiscences painting a singular picture of a relationship on the brink. 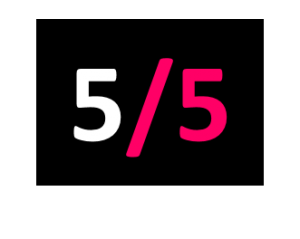 Musically, album seven takes The National forward and back. Sleep Well Beast draws on the Dessners’ composition work to create themes that link songs, but there’s also more jagged indie rock than the band have produced since 2005’s Alligator. 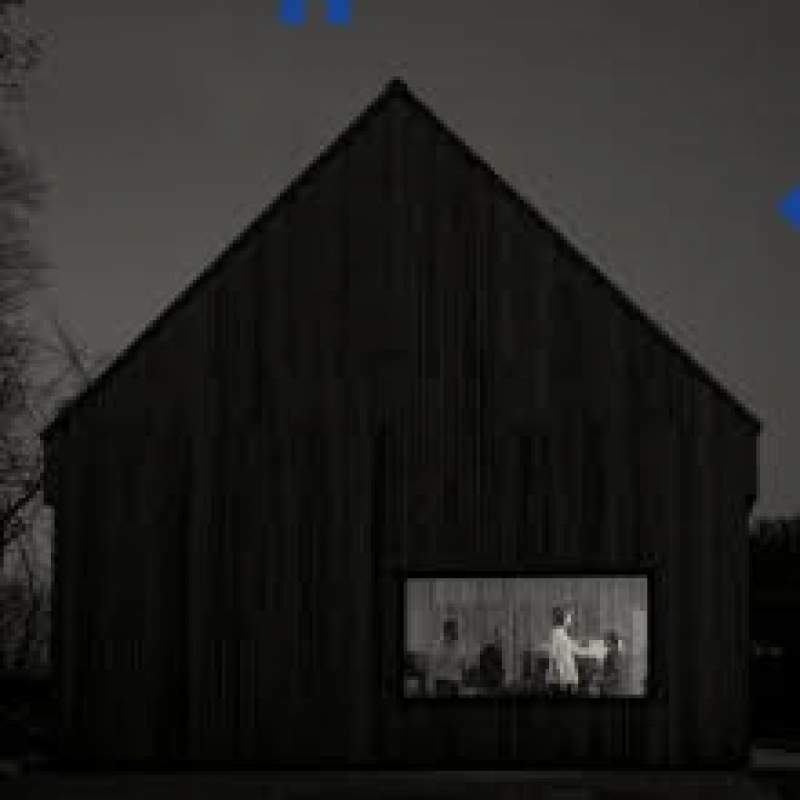 The biggest departure is the glitchy and unsettling album closer Sleep Well Beast; instead of offering the catharsis found in previous album closers, The National instead embrace everyday darkness, and Sleep Well Beast resonates all the more for it.